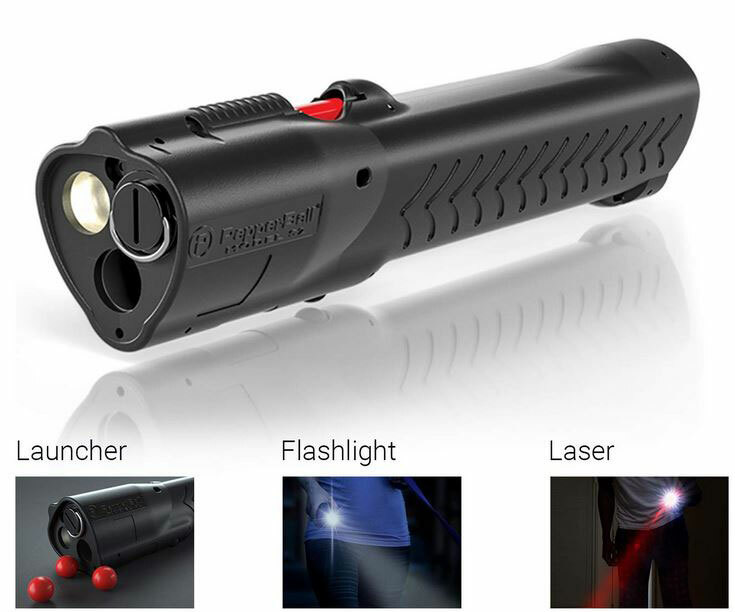 Stun guns are useful to have when you are attacked. They buy you time to escape bad situations. 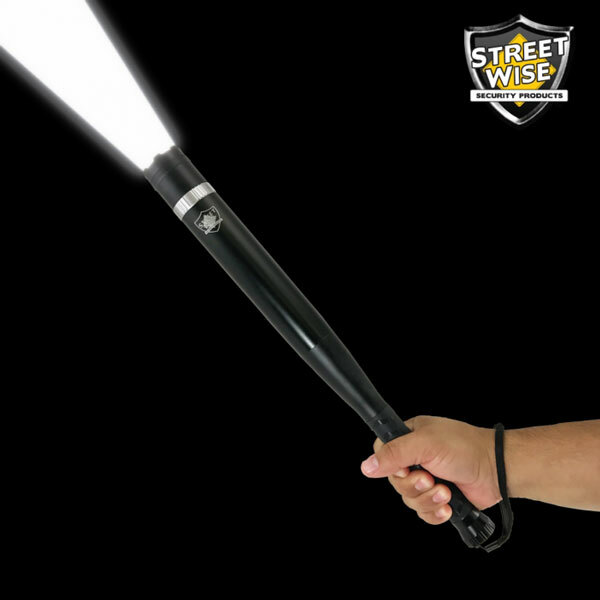 The Streetwise Rechargeable Stun Pen happens to be a compact device you can use for self-defense. 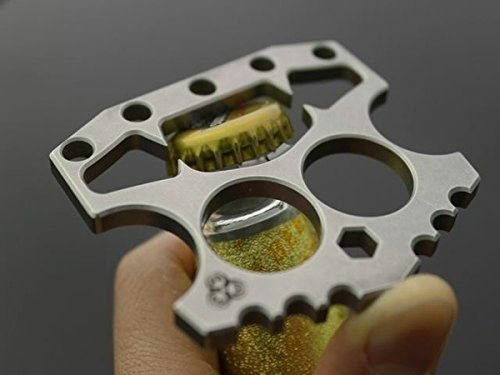 It creates an electrical sound to scare attackers away. A jolt from this device will certainly stop attackers. You get a LED flashlight as well. The safety switch prevents accidental discharge. A holster is also included. 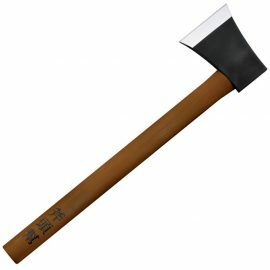 Just make sure your state allows you to buy something like this.